We are used to Apple being very secretive about new products and services, keeping everything in the shadows until a big media event. So the first surprise to come in anticipation of this year’s Apple Worldwide Developers Conference, being held on June 6-10, is Apple formally putting out a press release announcing iCloud prior to the event’s keynote speech. 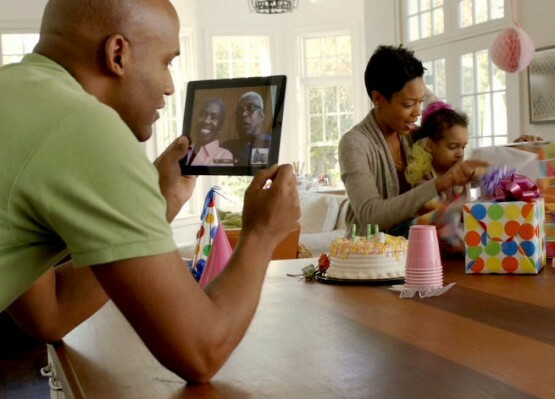 Although the iPad 2 is still two days away from being available, Apple has just released its latest version of iOS. You can now update your iPhone 3GS, iPhone 4, iPod touch 3rd & 4th generation and original iPad to iOS 4.3. To update, simply connect your device to your computer using the sync cable and click on “Check for Update” in iTunes. 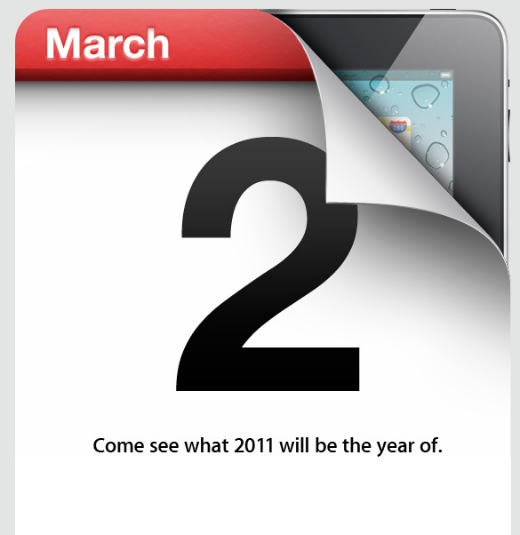 Apple event 2nd of March, iPad 2 coming tomorrow? Apple’s special media event is just one day away, taking place at 10AM Pacific time on Wednesday March 2nd. Although the event invitation doesn’t explicitly detail what the event is about, however as you can see from the image above, there’s a very apparent hint, which has re-affirm the rumor mill for an iPad refresh. Many sources have been unofficially reporting that during tomorrow’s event, Apple will introduce the next generation of the iPad (a.k.a. 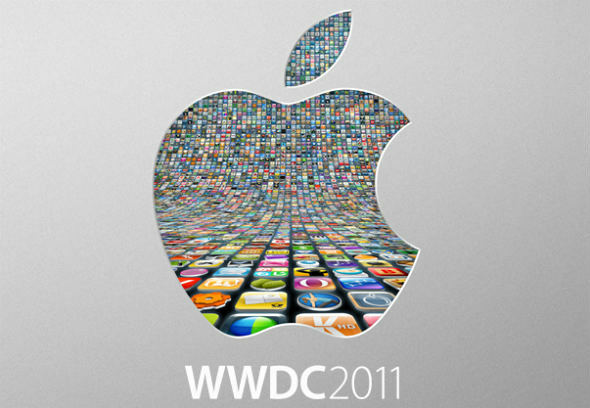 iPad 2) while it’s also speculated that the next major version of its operating system, iOS 5, will also be previewed during the event. The timing of the event is in line with past events by Apple done during the same period in previous years for iOS updates. The iPad was introduced by Apple in January 2010 and was available for sale in early April. There are also reports that Apple has now stopped production of the original iPad and that it has halted new shipments to retailers.